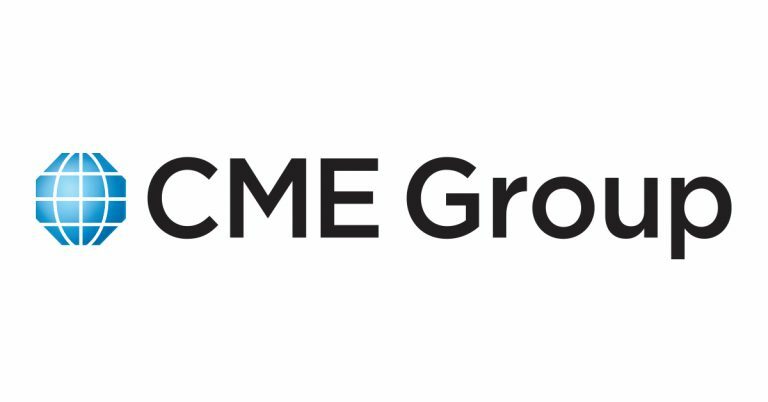 A CME Group company, Traiana operates leading market infrastructure for cross-asset pre- and post-trade processing, risk management, and regulatory compliance across the world. Traiana enables global market participants to automate cross-asset risk management and pre-trade/post-trade processing, for both listed and over the counter transactions. They solve complex problems facing both the markers and individual organizations so that firms can implement the most cost-effective solution. Traiana worked with Spotinst to reduce their cloud computing operational costs, which in turn benefit its customers. The company uses the Amazon Web Services (AWS) EC2 cloud infrastructure built using Terraform and backed by auto-scaling groups (ASG). Their Terraform deployments consist of Apache Cassandra and Apache Kafka clusters that are built automatically. Cassandra and Kafka clusters can become very large over time and utilize larger instance types optimized for memory and processing power. Traiana was looking for a solution that would allow them to use Spot Instances while retaining the advantages of their autoscaling groups, integrate with how they deploy machines on AWS with Terraform, and improve their CI/CD workflow. Traiana was interested in Spotinst because with a simple import from the Spotinst Console, they were able to import their existing Auto Scaling Group on AWS and have their workloads run on Spot Instances and start reducing costs. For organizations that run an application or service behind AWS Elastic Load Balancer (ELB), Elastigroup provides the freedom to run blended cluster from multiple instance types such as M3, M4, C3, and C4 with purchasing options for Spot, On-Demand, and Reserved. Using mixed instance types is essential to maximize savings and most importantly, availability and continuity when using Spot Instances. When Spot Instances are terminated, Elastigroup will choose the most cost-effective instances available at the time. After using Elastigroup in production for a month, Traiana ended up saving over 70% on their Cloud Computing costs. Traiana also worked with the Spotinst team for three months to convert their current code in Terraform to use the Elastigroup plugin in their development environments to deploy Cassandra clusters. With the Terraform Elastigroup plugin, Traiana were able to deploy their workloads onto Spot instances and reduce costs without developers changing their workflows. Besides deploying clusters, Traiana was able also able to improve their CI/CD workflow. For CI/CD, Traiana uses Jenkins to build, test, and ship their code on EC2 on-demand instances. In their journey to reduce costs, they took a look at the Spotinst Jenkins plugin which automatically scales up and down instances based on the number of jobs in its queue. The nodes that are being provisioned run a startup script and connect as Slave nodes to the master and immediately start to run jobs. With the Jenkins Spotinst Plugin, Traiana was able to simplify the management of running a Jenkins cluster and reduce costs by using Spot Instances. Terraform Plugin – Have Elastigroup provision new instances on AWS EC2 using Spot instances to reduce costs versus using on-demand. In the end, Traiana was able to easily import their existing AWS Auto Scaling Groups into Elastigroup to take advantage on Spot Instances to reduce their operating costs by over 70%. Using the Elastigroup Terraform plugin, their developers did not need to make any changes to their workflow to start reducing costs deploying Cassandra clusters on Spot Instances. They are also currently working on their Terraform scripts to support deploying Kafka clusters on Spot. With the Spotinst Jenkins Plugin, they were able to improve their CI/CD workflow by having Elastigroup automatically spin up Jenkins Slave instances on Spot and scale the idle ones down as needed.